J. Dee Star Test provides high-quality auto inspections and smog check services at affordable prices. Join the 100% satisfied customers J. Dee Star Test Only provides emission inspection services for today. Let J. Dee Star Test Only take care of your state certificate vehicle inspection testing with our qualified and practiced team of technicians today. J. Dee Star Test Only provides you with effective vehicle smog checks and emissions testing. 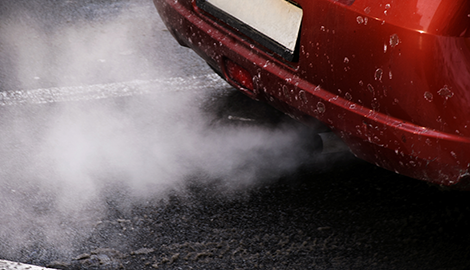 Whether you have a new vehicle or a used vehicle, we highly suggest you keep on top of your smog checks. As certified technicians, we know the importance of inspections and our tests will always give you results that exceed your expectations. We take care of all types of vehicles, including trucks, vans, RVs, commercial vehicles, and more. Our skilled crew is also experts with both diesel & non-diesel vehicles. All employees with us have completed several smog testing certificate programs, assuring you we are the most experienced smog station you will find anywhere. At J. Dee Star Test Only, we also offer motor vehicle state inspections which are required to keep your car or truck on the road today. Not only is it a California state requirement, but it also allows up the opportunity to declare that your vehicle is running in its peak condition. Above all else, we are concerned for your safety. 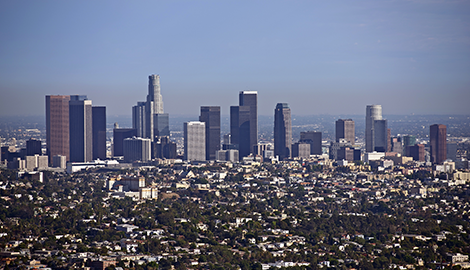 There is no need to worry when you turn to us because we are considered one of the leading automobile smog and inspection companies in the greater Los Angeles, CA area. We are quick and efficient, and perform a smog test or vehicle inspection required by the state so you can be sure you have everything you need in a hassle-free environment. 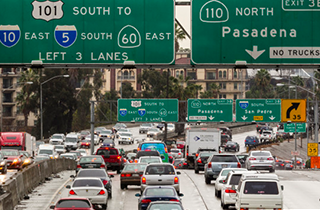 Our auto smog inspection is reasonably priced and conveniently located. 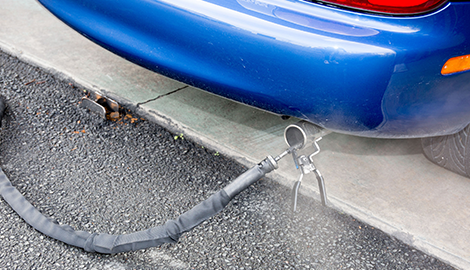 Open Monday through Saturday, 8:00 a.m. to 6:00 p.m. our service technicians know the precise manner to assist you with all your exhaust inspection services. 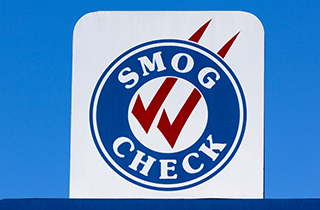 Because we are a state certified smog check business, we can guarantee to handle all of your emission needs. If your vehicle is not up to the state’s smog standards, we promise to assist your finding the problem and helping you get it fixed. Head on over to J. Dee Star Test Only today for all your vehicle inspection and smog testing needs.